This is the summary of consumer reviews for Munchkin Lazy Buoys Bathtub Toys. The BoolPool rating for this product is Excellent, with 4.50 stars, and the price range is $7.99-$10.32. 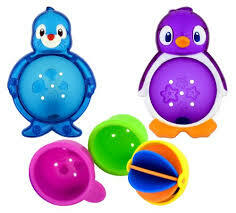 The Munchkin Lazy Buoys Bathtub Toys are fun toys to play with during bath time. This 5 piece set includes 2 floating friends, 2 scoop and strain cups and 1 spinner ball. 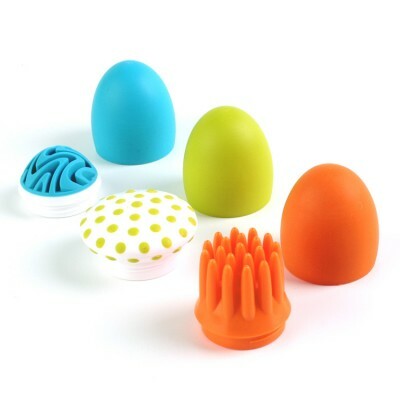 They float, nest, strain, scoop, pour and spin for hours of bath time fun. 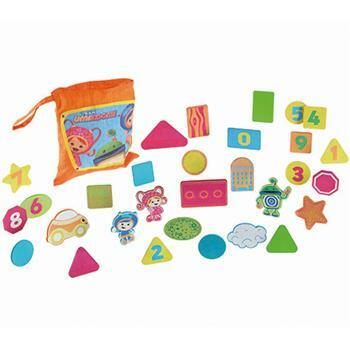 These toys are also help enhance your child's tactile awareness. Lazy Buoys are easy to clean and do not get mold easily. These toys are adorable, fun and colorful. 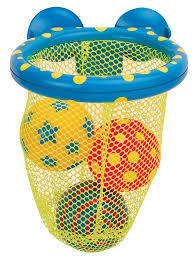 However, a few user reviews say that some kids may get bored of these toys very quickly. 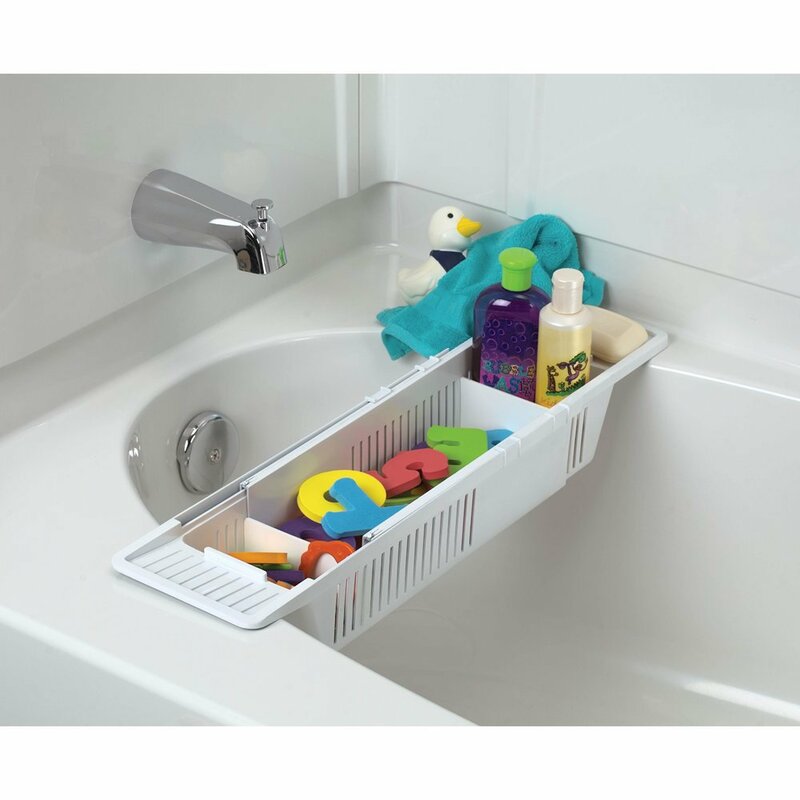 Overall, the Munchkin Lazy Buoys Bathtub Toys, is a product that is fun and attractive for most children and is a great toy for those who are easily distracted and are rather impatient when taking a bath. My little baby love it when it's bath time, alots of fun. My 20 month old loves this bath toy! These little strainers are a fun bath toy. 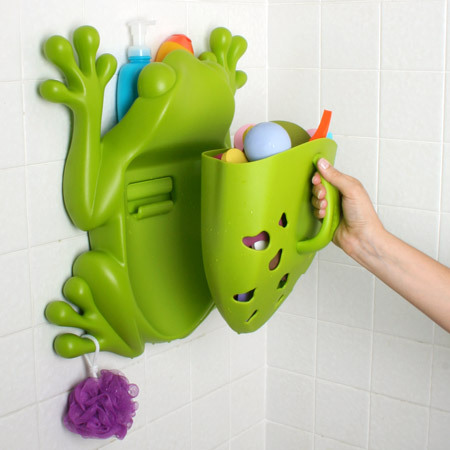 Absolutely adorable and fun bath toys. My daughter loves new bath toys and she's enjoyed using these. My kids love the wheel. Purchased with the Nuby 5 Count Splish Splash Bath Cups, my granddaughter loved them. Kids loved this in the tub! But they're cute, and the little wheel is fun to spin for baby, who's really amused by it. My baby loves her bath time toys. These bath toys keeps my VERY active little girl entertained all through bath time! 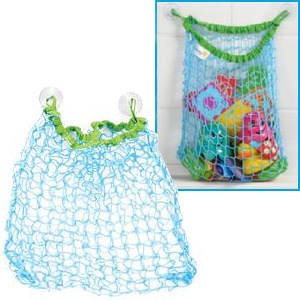 Bright colors keep our great-granddaughter laughing and playing throughout bath time. They're cute and make bath tub time a little more fun. He's almost 18 months and loves bath time no matter what, but these toys help keep him seated for good stretches of time. These are reasonably cheap and entertains my little guy during bath time. These have made bath time peaceful again. She'll even insist on taking them out of the bath to play with after bath time. They look forward to bath time every time they come to grandmas house. My grand kids love these colorful adorable bath toys. This's a fun bath toy set and my little one seems to enjoy playing with them in the bath. easy to clean so less chance of mold which with bath toys is a big problem. I hate those water squirting bath toys that always manage to get mold in them. They're very easy to keep clean, unlike some other bath toys we've had that've trapped mold on the inside. The two year old enjoyed these in the bath and it helped make the bath fun. These bath toys are great. These are excellent bath toys. My baby (7 months old) enjoys playing with them and they don't have any place mold can build up like some other bath toys can. My daughter loves these and they're my favorite bath toys because I don't have to worry about them growing mold or mildew. Weve had many bath toys over the years that I've tossed due to mold. Attempting to find more bath toys like these to keep him interested. Very cute bath toy but my kids have no interest in it. The spinning piece doesn't work all that well (as used by my husband and I, and our 8 year old son), but the set is a fun colorful option that definitely keeps our baby's attention. The reason I don't give it that extra star I'd because my 15 month old son has no interest in it. 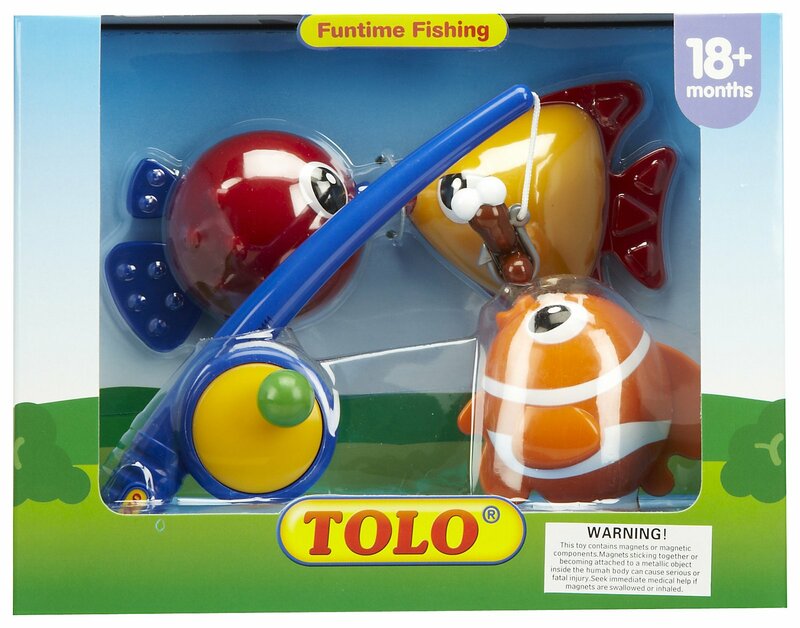 We purchased these as fun easy toys to play with for our six month old, and they're great - not that he can pour or "use" them, but they float, keep him interested, and he enjoys the streaming water when we play with them in front of him. Baby likes them and they keep him busy during his bath. My son doesn't really play with these. The scoops just don't interest him. My baby enjoys sucking on them and banging them around, but as he gets older I think he'll be more interested in using them for nesting, scooping, and pouring. My son likes them, if I engage him with them, but quickly looses interest.